What Should I Know About Developing Film? Black and white photography does not use the same developing chemicals as color photography. Film should be kept away from all light from the time it is put into a camera to the time it is developed. Extreme care should be taken to keep out light when developing film. Developing film is a fascinating process, in which the exposed film is treated with a series of chemicals to develop the image and then fix it, so that the film can safely be exposed to light again. Once film has been developed, it can be used to create photographic prints, also known as enlargements. Some photographers like to develop film in their own darkrooms, but it is also possible to send film out for developing. The first thing to know about developing film is that film is extremely sensitive to light, far more so than the enlarging paper used to make photographic prints. 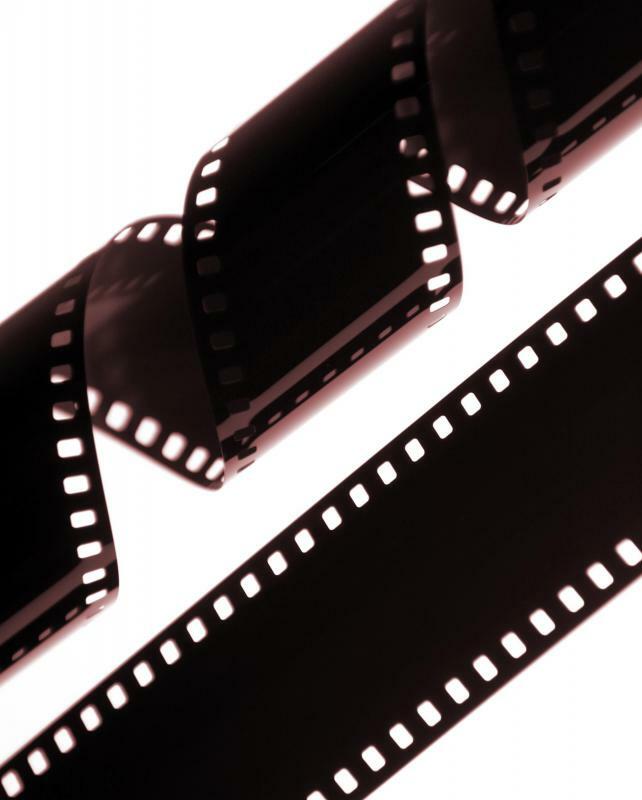 When film is extracted from a camera, it is usually tightly rolled inside a canister which must be opened in complete darkness and spooled onto a developing reel. The developing reel holds the film while it is bathed in developing chemicals, ensuring that the film is evenly exposed to the chemicals and preventing the film from sticking together. The slightest bit of light pollution will cloud the film, ruining it for prints. Once film has been spooled onto a reel, it can be inserted into a light-proof canister for the developing process. When the canister is tightly sealed, it is safe to carry it into the light. The chemicals used for color film developing and black and white film processing are different, with color chemicals being more dangerous to work with. Like other photo chemicals, the chemicals used in developing film should be disposed of responsibly, and they should never be dumped down the drain. Film developing is also known as film processing or just processing. In processing, the film is first exposed to a developing chemical to bring out the latent image imprinted on the film, followed by a stop, which stops the developing chemical, ensuring that the film does not become over-developed. After the stop, the film is fixed, so that it will be light safe, and then washed to remove excess chemicals. After this, the film can be pulled out and dried. In regions with hard water, a conditioning agent may be used to soften the water so that it does not leave spots on the film. Many photo supply companies sell the necessary chemicals for developing film, often in the form of powders which must be mixed with water so that the chemicals can be used when they are fresh. The chemicals also come with timing recommendations, as each developing chemical works within a different timing window, and if the film sits too long in the developer, it will be ruined. For people who have never developed film before, it can help to take a photography class to get some practice with developing film. 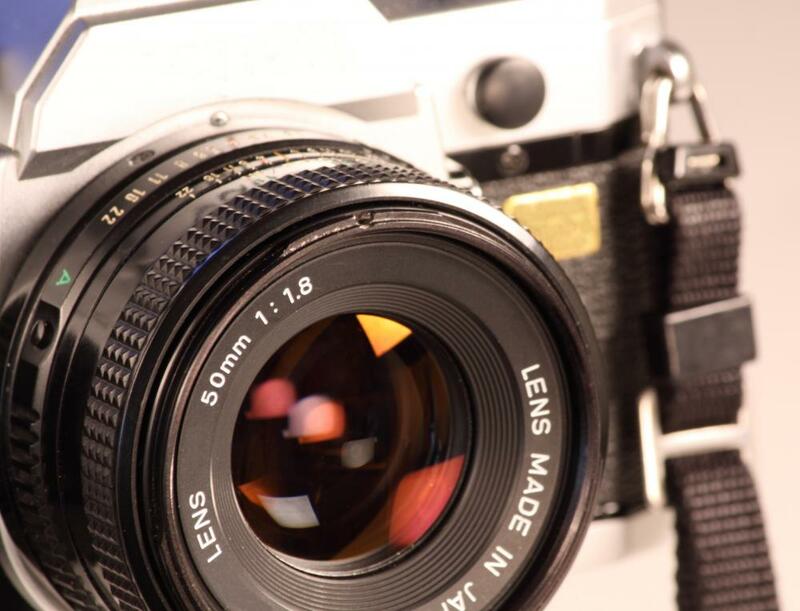 Photography classes also offer access to labs and chemicals, eliminating the need to establish or rent a darkroom and to deal with the chemicals. For people who decide that they want to develop their own film in the long term after taking a photo class, darkroom supplies can be ordered to stock a rented darkroom or a darkroom constructed in the home. Spare bathrooms make excellent darkrooms, because they have a source of available running water. What are the Steps in Film Processing? Can I Develop Color Negatives in Black and White? Can I Set up a Darkroom in my House?